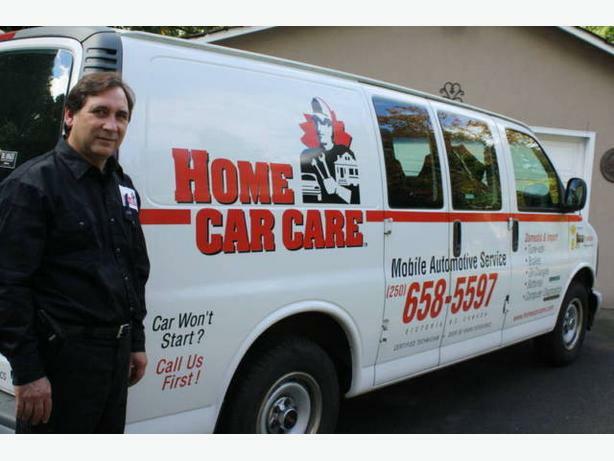 HOME CAR CARE Mobile Automotive Service (since 1993) is a name you can trust for your mobile auto repairs. 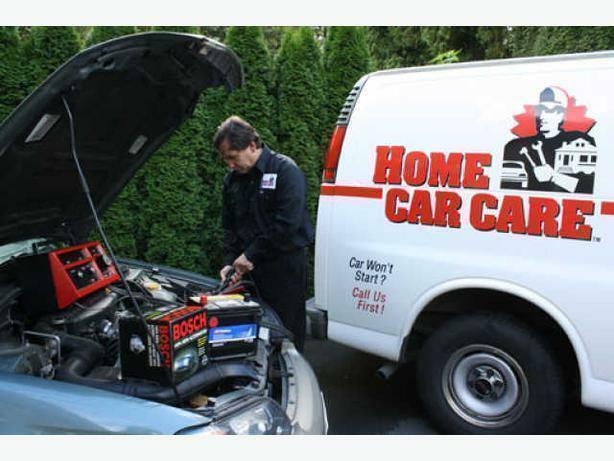 Using quality parts, batteries, starters and alternators from NAPA and AC Delco. Batteries starting at $119. Servicing domestic & import vehicles with over 40 years experience as a government certified technician. HOURS: Monday through Sunday, 9:00 am - 6:00 pm - Serving Victoria, Saanich, Esquimalt, Oak Bay, Vic West & Sidney. When phoning or emailing, please leave message with year, make, model, problem with car and approximate location. Call Robert at 250-658-5597 to book your appointment. Thank you.